NYFS ny mets message boards • View topic - Bull Durham, Max Patkin and the Mets? Bull Durham, Max Patkin and the Mets? Post subject: Bull Durham, Max Patkin and the Mets? I've seen Bull Durham like 5 times. Fun movie. It and Major League are my 2 favorites. I just turned it on Hulu cause I'm up and I wanted something to watch and early in the movie, just after Susan Sarandon's intro, when Max Patkin is dancing on home plate before the game, he's wearing a mets uniform. He never played for the mets. He played in 1941-46 and made appearances long after. 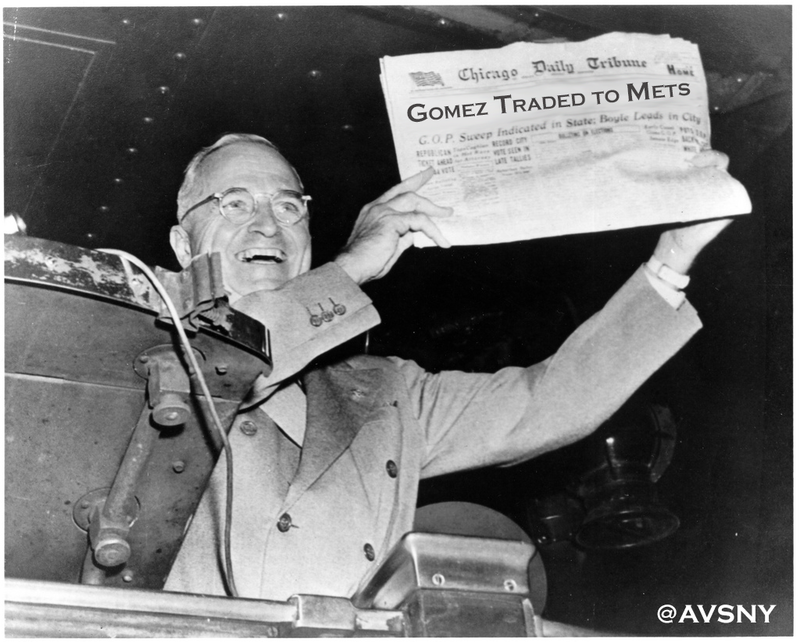 Was he ever associated with the mets? Any reason he'd be wearing a mets uniform? Post subject: Re: Bull Durham, Max Patkin and the Mets?